What makes a Eurovision Song Contest cliche? 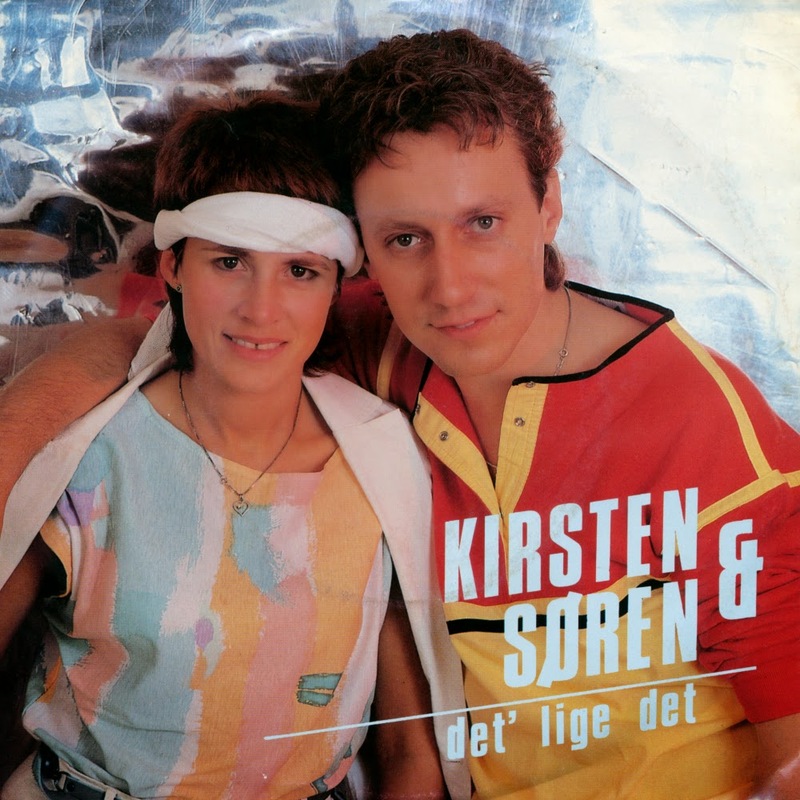 Listen to Kirsten & Søren's 1984 Eurovision song 'Det' lige det' and you hear what Eurovision sounded like for much of the Eighties. There was nothing really remarkable about the song, there were synths everywhere and while trying to sound modern, the song still felt old-fashioned anyway. At the close of voting, it had received 101 points, placing fourth in a field of 19 competitors. The song is sung from the perspective of a woman waiting for her lover to come to her. She tells him that his presence brightens the day considerably and that he shouldn't be afraid of loving her, as he appears to be. As part of their performance of this song in the Danish national selection, the female half of the duo (Kirsten Siggard), pushed the male half (Søren Bundgaard) into a swimming pool. This act, while unable to be repeated at the Contest itself, earned the song the Danish nickname 'The Swimming Pool Song'.